The digital transformation revolutionizes all spheres of the daily life; also education, although at a slower pace. The convenience of implementing technology at educational institutions is generating a heated debate in all kinds of communities. E-Books, smartboards, apps, and tablets are slowly taking part of all kind students’ lives. Distance learning, Massive Open Online Courses (MOOCs), and game-based learning gain momentum. Does the EdTech market have enough potential? Although it is still at its early infancy, will it be ready for a definitive take-off? The interest of big IT players for this emerging market such as Microsoft, Google, IBM or Cisco Systems shows that it does has a great potential. Technology can help to bring order to the chaos, to automate processes, to make the most of interactivity, to improve and rethink teaching methods, and so on. Interactivity adds value. Therefore some editors have decided to capitalize it, taking the leap on the digital ecosystem. It is the case of Tigerbooks, a subsidiary company of the giant editor Oetinger. 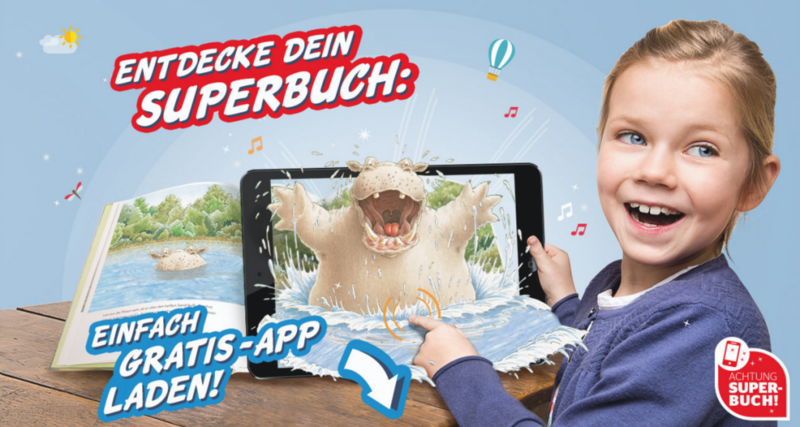 Tigerbooks is the new children’s media app for tablets and smartphones, targeting kids from 2-12 years old, which offers highly imaginative animated stories. Other actions that schools are putting in practice are the installations of high speed wireless broadband connection so that students can use effectively their devices such as tablets. 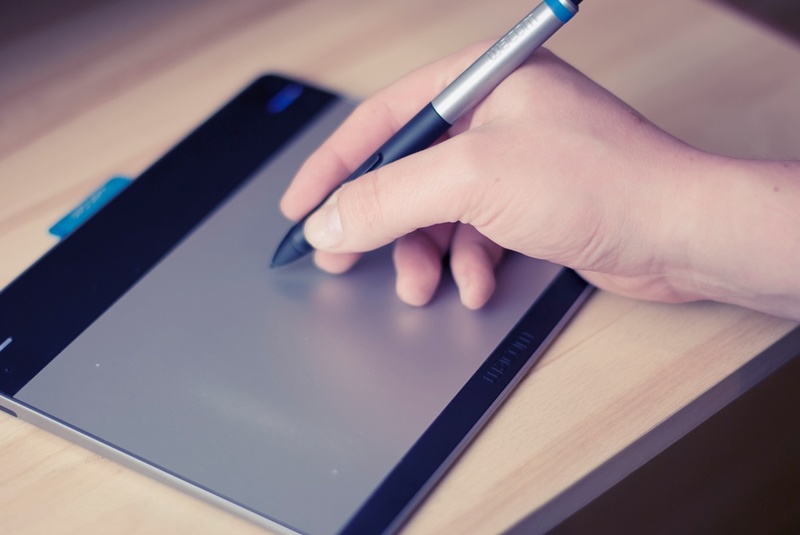 Tablets are, in fact, the most popular digital device among schools towards digitalization. To get an idea of the rise of this matter, the Software & Information Industry Association (SIIA) indicated last year that primary and secondary American schools spent 8.380 millions of dollars in educational software programs during 2014, which is an increase of 5.1% compared to 2013 and an increase of 12 % compared to 2010. Education is becoming digital. However, there are still barriers to overcome in this sector, like the high costs of this technology. Parallel, the popularization of Massive Open Online Courses (MOOCs) like Coursera, edX or openHPI mastered by prominent universities, has created a need for technology able to host large-scale online education such as required Learning Management Systems (LMS). One of the main global benchmark companies in this matter is SAP, who launched two years ago the SAP Learning Hub. One of the largest, most-comprehensive online learning programs to deliver cloud-based IT training anytime, anywhere with the intention of improving training, developing talent and, ultimately, to simplify learning processes. SAP Learning Hub helps all types of SAP software users build and keep their skills up-to-date and develop knowledge specific to applications and key innovation areas. There are available different editions: professional, user and student edition with an option of access to a private cloud in every case. There also chances to access live software in the SAP Live Access and as well as learning rooms, which works like MOOCs, where collaboration and interactivity are their main essence. The Global Ed Tech and smart classrooms market is estimated to grow from USD 43.27 billion in 2015 to USD 93.76 billion in 2020. This market includes numerous hardware and system products according to the requirements of its end-users. With its large number of well-established market players, such as Microsoft, Blackboard Inc, Cisco systems, Dell Inc, Fujitsu Limited, HP, and IBM Corporation, along with mid-tier companies, such as Smart Technologies, Jenzabar, Dynavox Mayer-Johnson, and Dreambox Learning the market is diverse and highly. Smart Classrooms/EdTech is rapidly changing the traditional way of learning and instructing and has many applications. Therefore it needs constantly to improve and evolve to match the society and market expectations. The main challenge is cost reduction. In US there is fierce competition between the current leader Microsoft and its most immediate competitor, Google in this matter. Google’s strategy offering cheap Chromebook notebooks since 2014, has driven Google to dominate the primary and secondary education space since then. They accounted for 56 percent of devices shipped last year. In order to counter those actions, Microsoft has completely changed its approach to the education market by offering lower-priced notebooks as well and partnering with Lightspeed Systems for better management capabilities — a strength of Chromebooks. Other challenges are the inadequate professional training, the inadequate network infrastructure, the lack of systems to use technology for curriculum and the lack of awareness for stakeholders.